I stamped and addressed my envelopes last night - just a cute snowflake in the corner where the return address goes. Those, I'm happy with. I made one card though, and am kind of just "meh" about it. It just wasn't what I'd pictured in my head, and it has me thinking of going in a modified direction with my cards. I want to include a picture of me and Brad (and baby) in front of the tree, but it feels awkward to just slide that into the card, so I think what I'm going to do is attach the picture to the front of the card, and create a stamped/scrapbooked border around the picture. And then stamping on the inside of the card. That seems to make more sense. 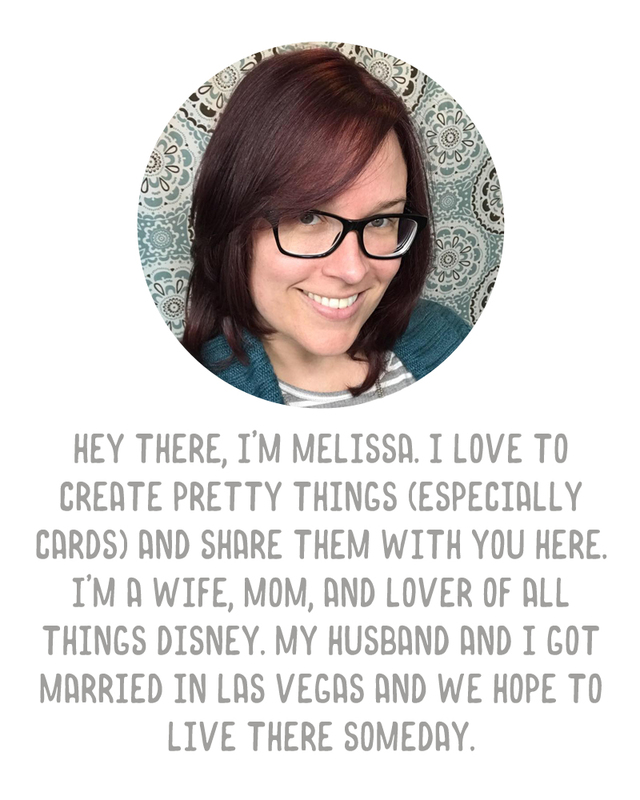 Shannon offered to take our picture tomorrow but I think I'm going to try to do it with a tripod and a self timer tonight so that tomorrow when she comes over I can spend time actually working on the cards. We'll see.